Across the coastline of the Outer Banks in North Carolina once stood mountainous sand dunes. 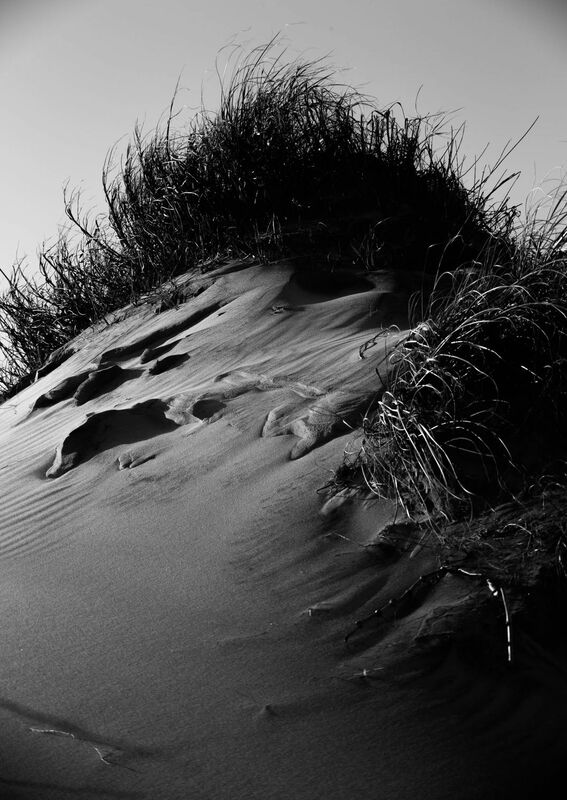 There are still dunes, however, with rising sea water levels and increased human activity, the dunes may not have long to live. The purpose of the dunes is to protect the barrier islands from ocean water overflowing to the Sound side of the islands. The continuous construction of large mega mansions and hotels plays an impact on the dunes because of how they affect the land and the wind. Erosion will continue and we will watch the beautiful Outer Banks slowly creep its way into the grasp of the rising ocean waters. Date Uploaded: Oct. 28, 2018, 10:52 p.m.